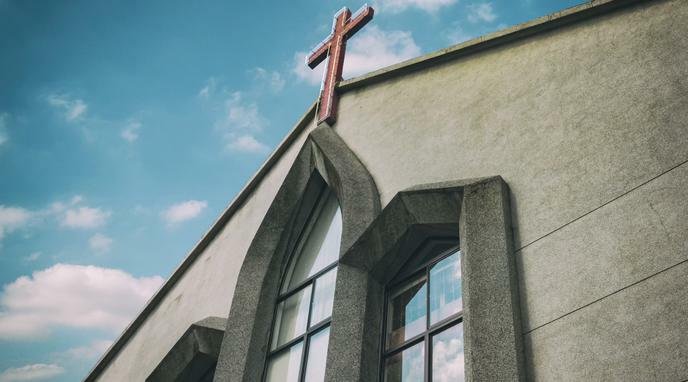 Church Hires Firm to Fight Medical Marijuana) The legal fees, marketing, and other expenditures on these efforts are easily severable from charitable works. It is very difficult if not impossible to differentiate what is a charitable act and what pursues a point a view. Many actions are a combination of both. If a church body helps clean up after a tornado, they have the opportunity to advance their point of view (beliefs) with those who have suffered from the tornado.